Fivethousand is currently a senior officer of the crew Aura on the Emerald Ocean. 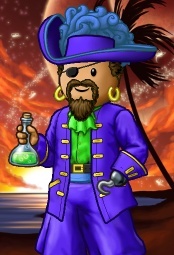 Fivethousand started his pirate career first on the Viridian Ocean as the pirate Jeremiahsr. He later decided to move to the Sage Ocean because he had more friends there and that is when he created the pirate Fivethousand on July 20, 2006. Fivethousand first started bouncing around from crew to crew until he joined the crew Floating Cash. He stayed in Floating Cash even after it merged with Fearless Pheonix until it died. He then joined his former crewmate's crew All or Nothing in which he stayed until it died. Fivethousand then bounced from crew to crew until he joined Corsarul's The Sea Wolves. He also stayed in this crew until it died. He then joined the crew Fools Guild in which he met good friends such as Walkinghorse and Blacksieth. After a long time, the crew Fools Guild died after it merged with Unspoken. He then joined the crew Frontline where he met friends like Dudemydude and Daintly. After awhile, Frontline died and so Fivethousand searched for a new crew. 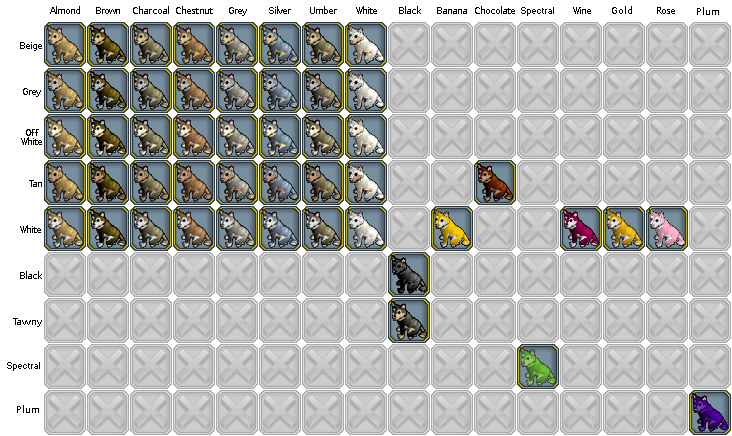 He bounced around once again and then found Sealords Armada. He once again completed the cycle and joined his current crew, Aura. This page was last modified on 17 July 2015, at 21:02.